We can offer a wide range of suitable vehicles for your golfing party. For example we can provide large estate cars (suitable for 2 golfers) up to 7 or 9-seater vehicles for larger parties. 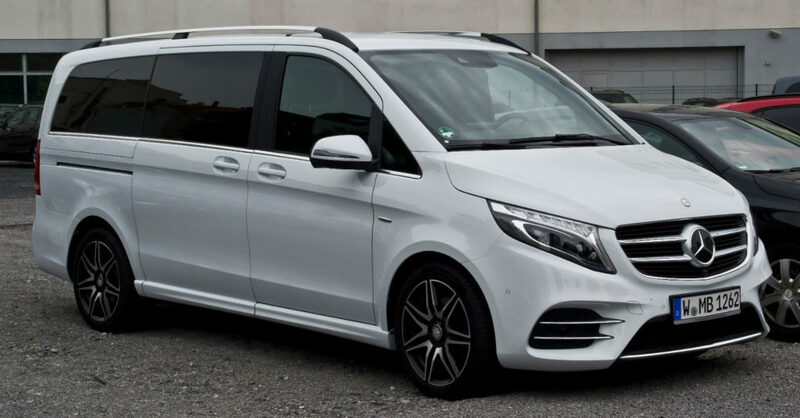 The standard rental vehicle for a group of 4 golfers, is a Mercedes Vito, which can comfortable accommodate 4 sets of golf clubs and luggage for the group. Depending on your preference we can offer manual or automatic transmission, however we find automatic transmission most popular. In addition, every hire includes insurance & CDW (excluding excess/ deductible) and comes with a GPS system. 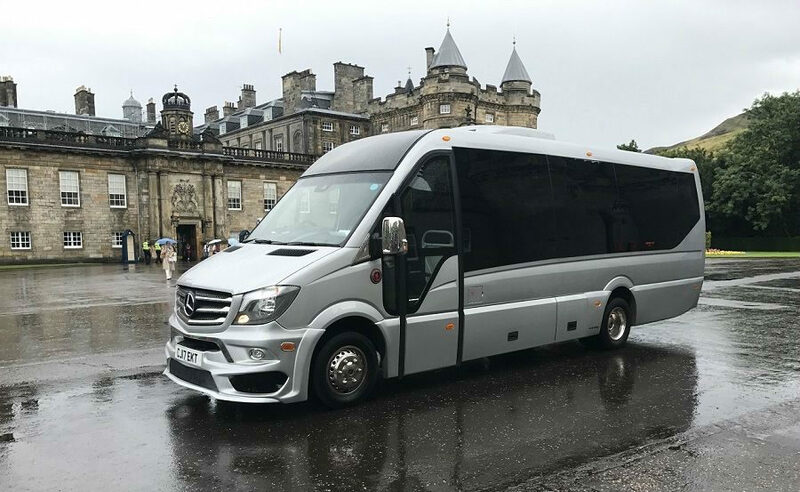 A lot of clients choose self-drive as it is an affordable option and provides more flexibility for touring around Scotland. If you would rather sit back, relax and enjoy the sights on route to the golf course, then this is the option for you. We can offer a range of luxury chauffeur vehicles, minivans and coaches suitable for groups of 2 to 24 golfers. 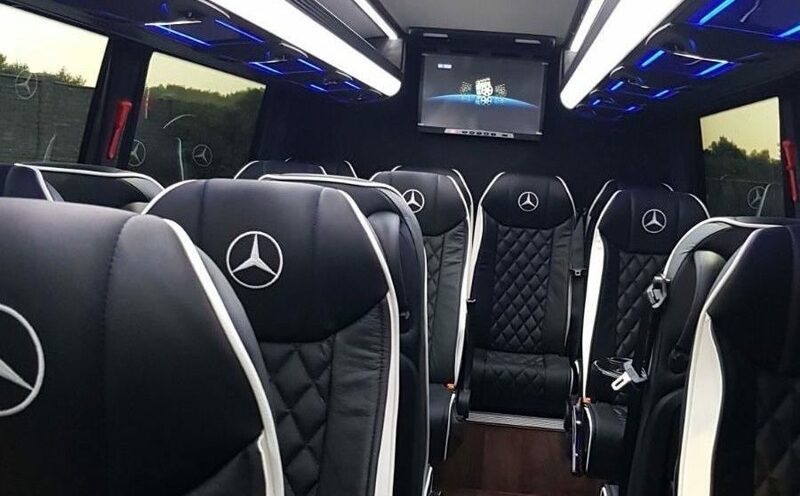 Including: Mercedes Benz E-Class, Mercedes Benz V Class and Mercedes Benz Sprinter Coach (8 & 16 seats). The coaches can also be adapted to provide added space for smaller golfing parties. All drivers are fully qualified, vastly experienced and will be delighted to assist with any requests or transport needs during your golf tour. The stylish coaches include leather captain seats, tables, Wi-Fi, TVs, fridge (with bottled water) and are fully air-conditioned. Coach travel is particularly preferred by groups as it means everyone can travel together. It can also be cost effective especially with larger groups. The protection of our environment has become an increasing concern for many people. Therefore if you are looking for an environmentally-friendly travel option then this is the solution for you. 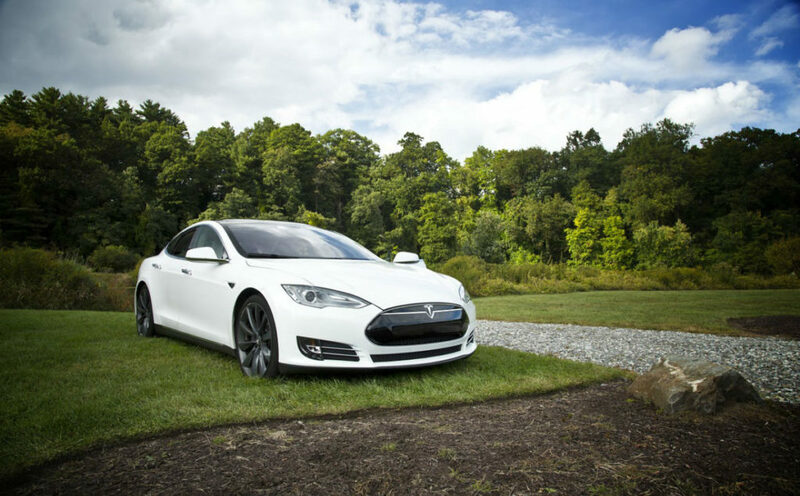 We can offer luxury zero-emission tours and chauffeur drive services in Scotland. 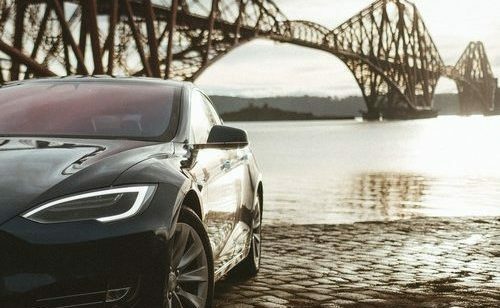 Enjoy a memorable and unique experience, in a luxury electric Tesla Supercar; one of the most impressive cars in automotive engineering history. 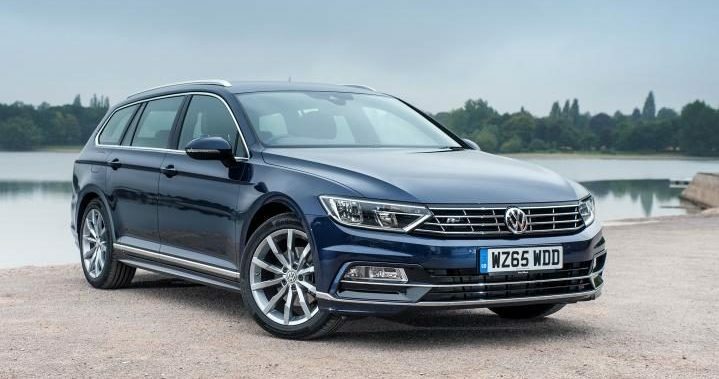 Whether its point to point transport, full driver services throughout your golf tour or an excursion for the day, you will enjoy travelling in style with zero emissions. 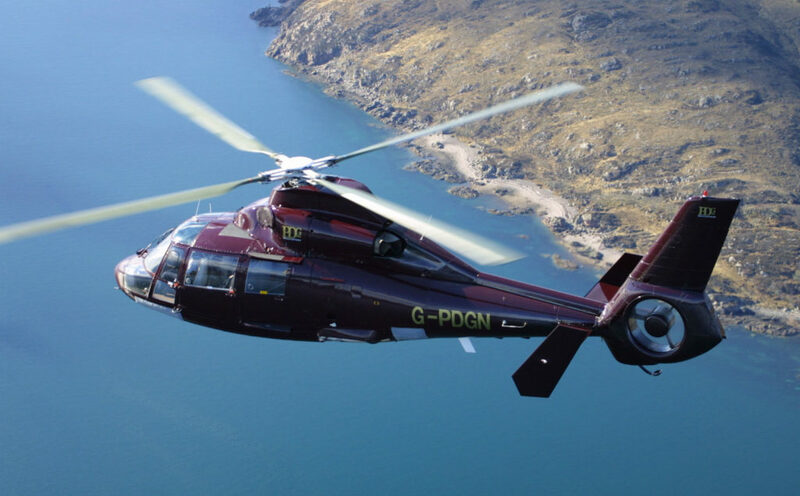 For a truly unforgettable experience, we can arrange helicopter travel during your golf tour in Scotland. 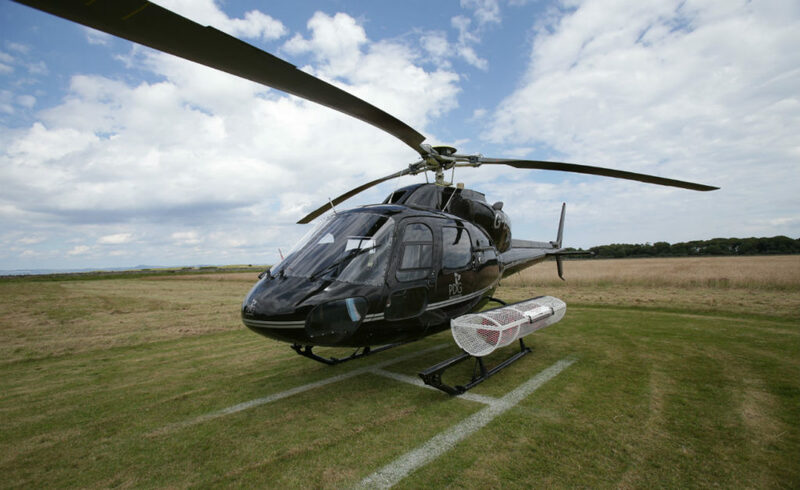 For high-end tours, we can arrange a full Heli-Golf Tour package. Or you may be interested in that one off experience. Ideal for groups of 4, you can certainly arrive in style at the stunning golf courses all around Scotland. When planning your golf tour please specify your preferred mode of transport within our enquiry form.